By connecting with Thankster, you’ll be able to automatically send handwritten cards to a new lead when they’re added in Zenkit. This integration can be used to surprise and delight contacts in a systematic, efficient, and cost-effective way! People are inundated with a numbing assault of digital messages, which can go unseen for many reasons. 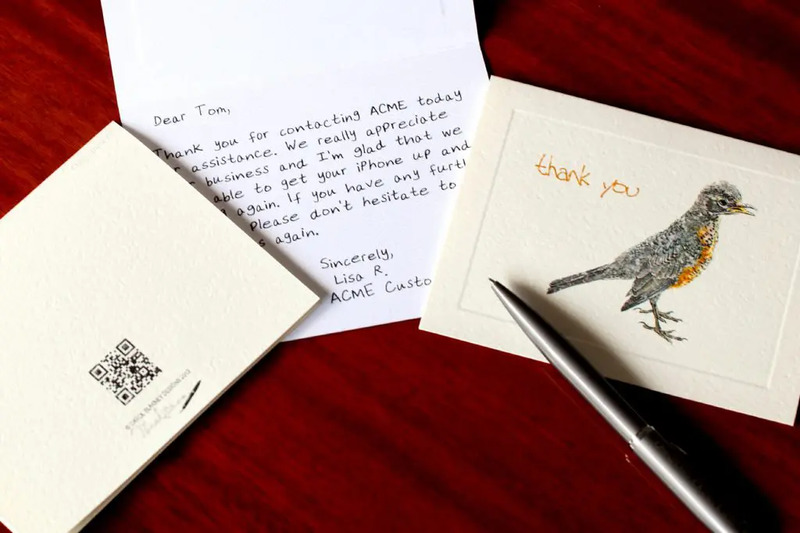 With Thankster, you can easily send authentic looking, personalized handwritten cards and notes directly to your customers and prospects. 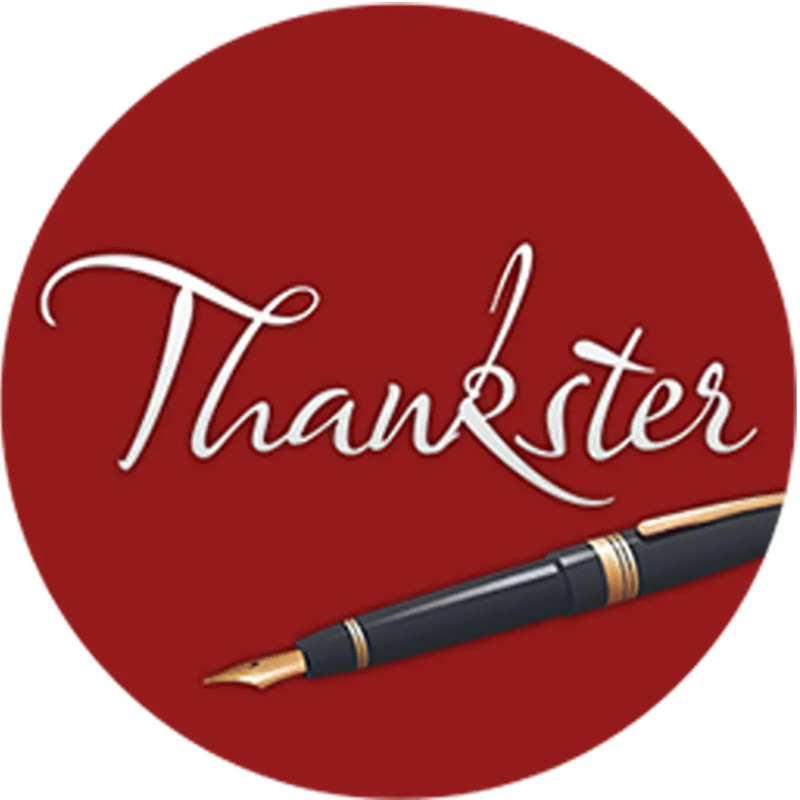 Create an account with Thankster. Log into Zapier and go to the Zenkit + Thankster Zapbook to find Zap templates. Or choose to create your own Zenkit and Thankster integration by selecting them when you create a zap.